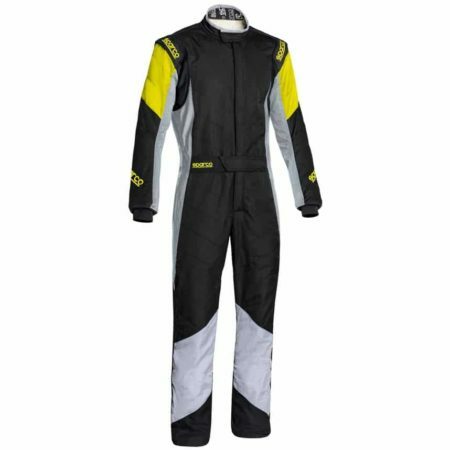 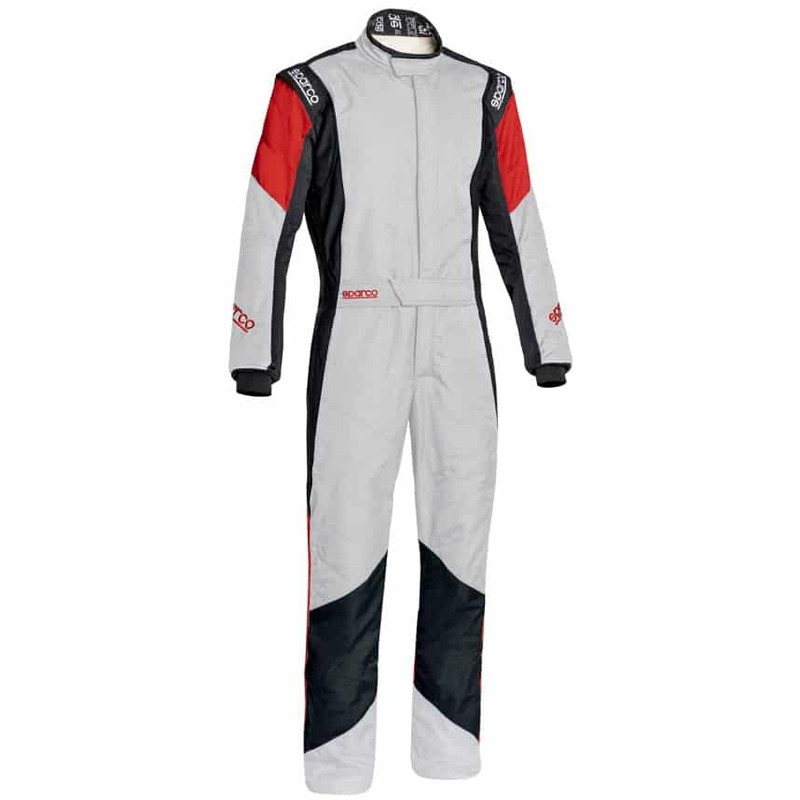 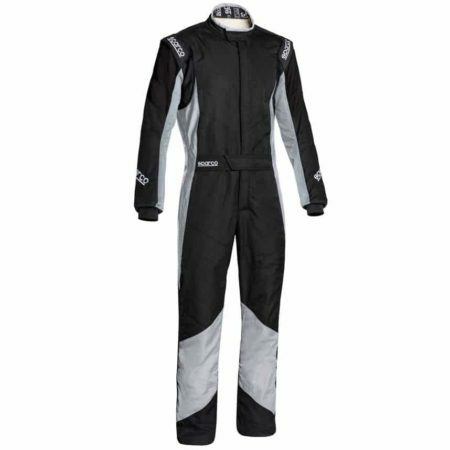 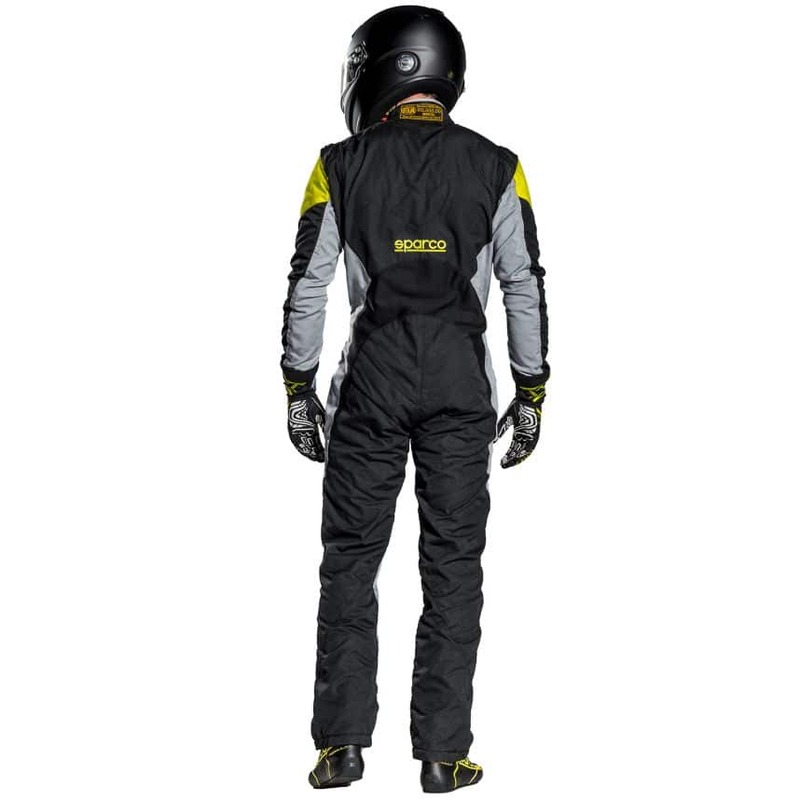 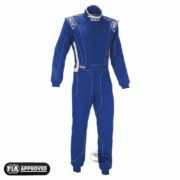 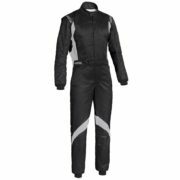 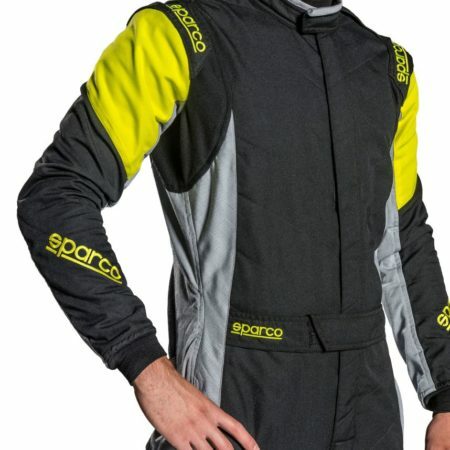 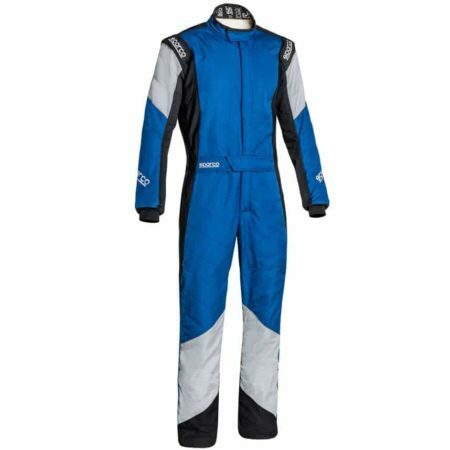 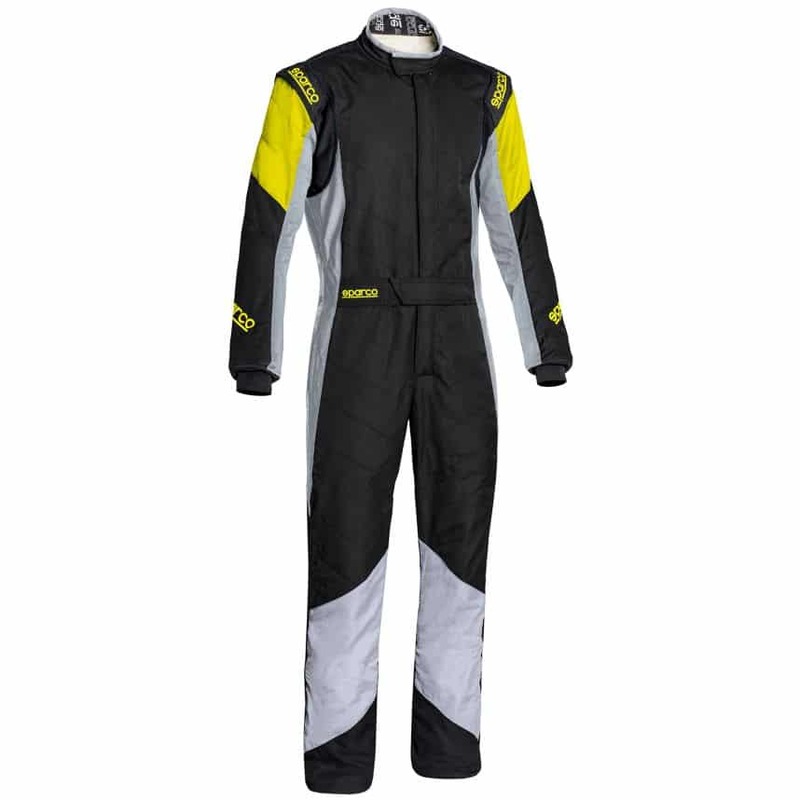 The Sparco Grip RS-4 race suit offers drivers an excellent range of feaures at a valur price. The Grip RS-4 has a three layer construction and with stretch panels in the back and underarm area, it’s very comfortable. 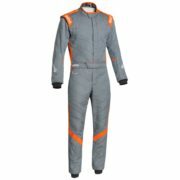 The race suit is light, with its material only weighing 390g/m² and also feature pre-curved arms to give an ergonomic fit. 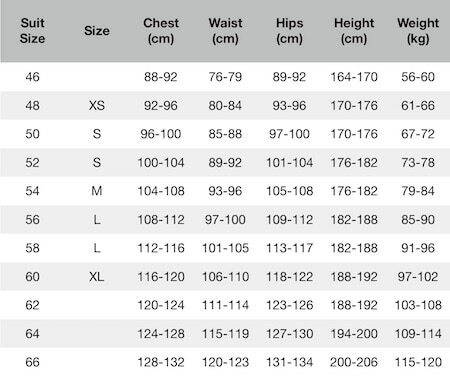 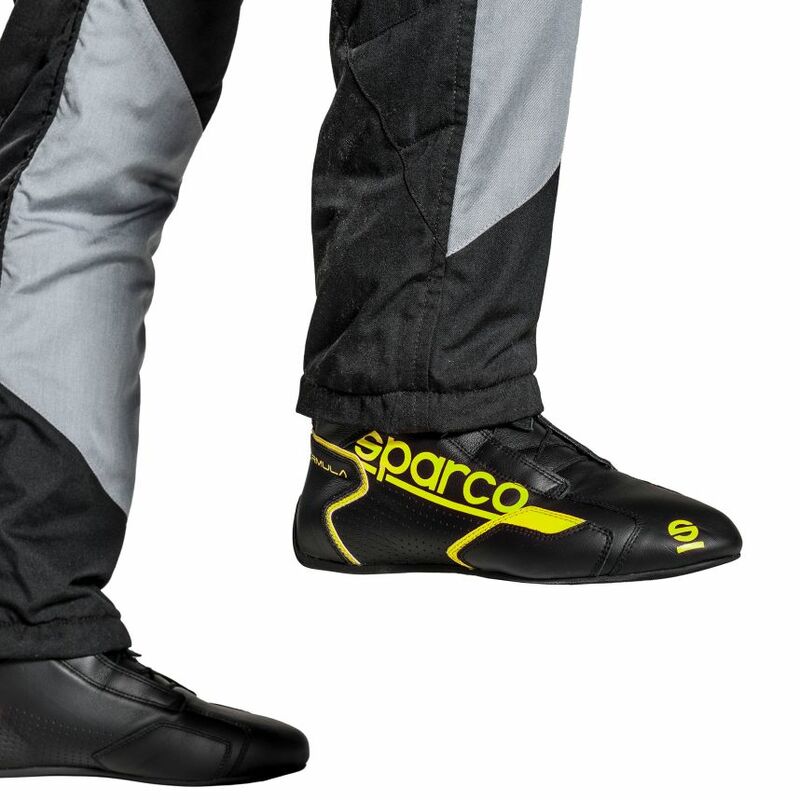 The suit has NASCAR (boot cut) style ankle sections and has concealed pockets for use when not out on track. The Sparco Grip RS-4 is FIA 8856-2000 & SFI3.2A/5 approved and comes in a stylish range of colours.